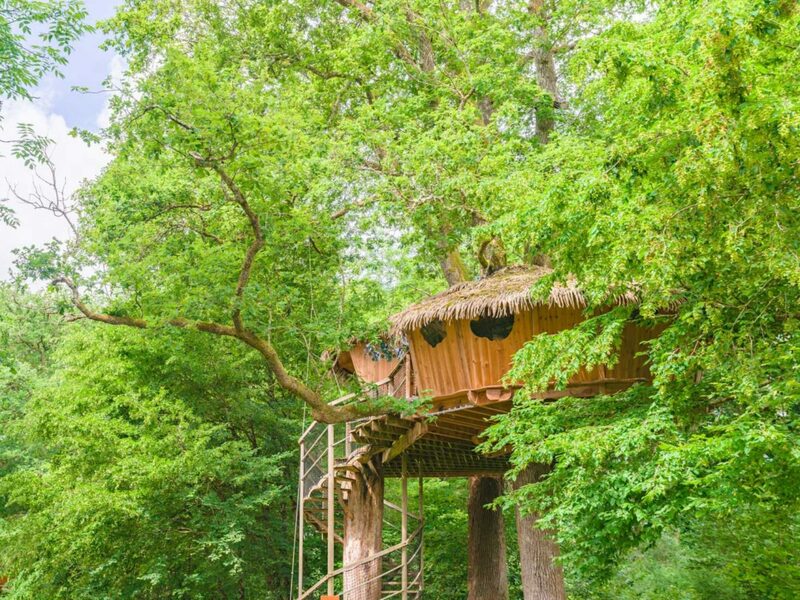 Whether you grew up in the country or in the city, with your brothers and sisters or school friends, the treehouse is part of your childhood. 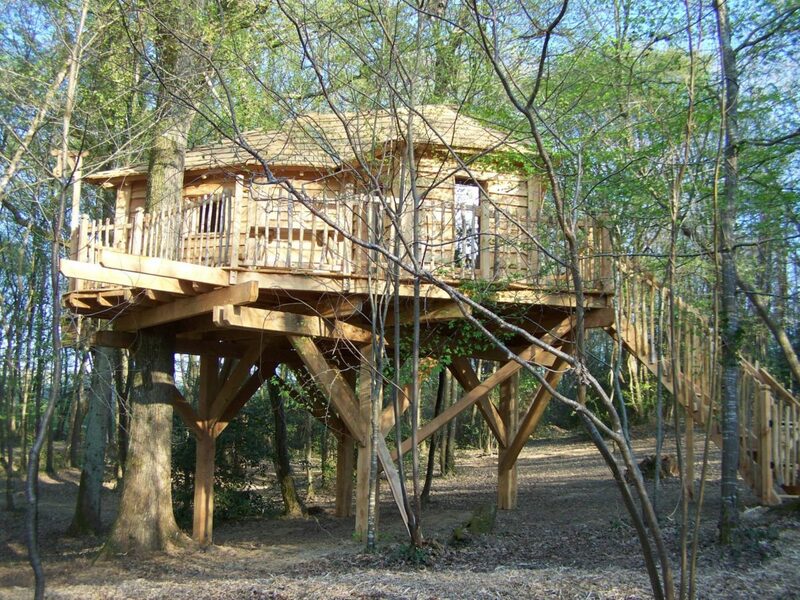 In your garden, in the forest, or even under your bed, all you needed was your imagination to have an awesome weekend! What if we told you that there is a way to rediscover your childhood dreams today, as an adult? 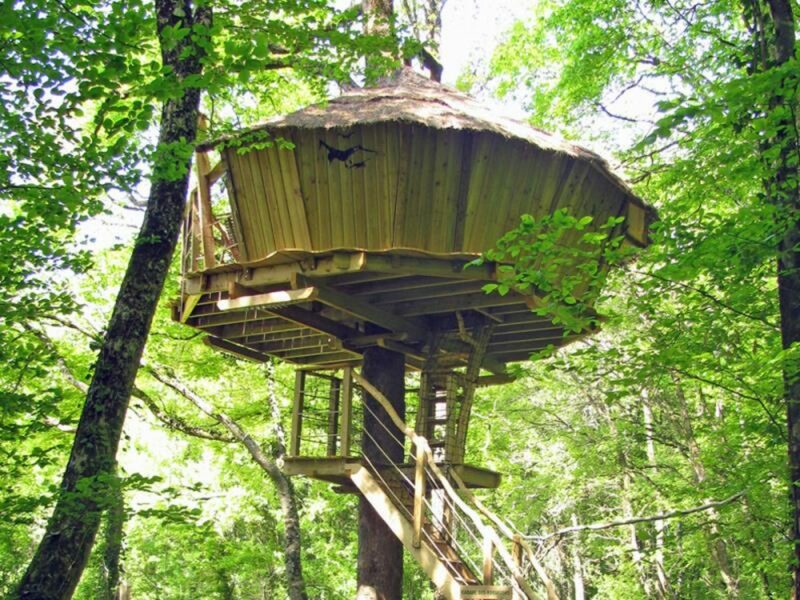 On TreehouseLove.com, you’ll find hundreds of tree houses, some of them located in France but most scattered all over the world. 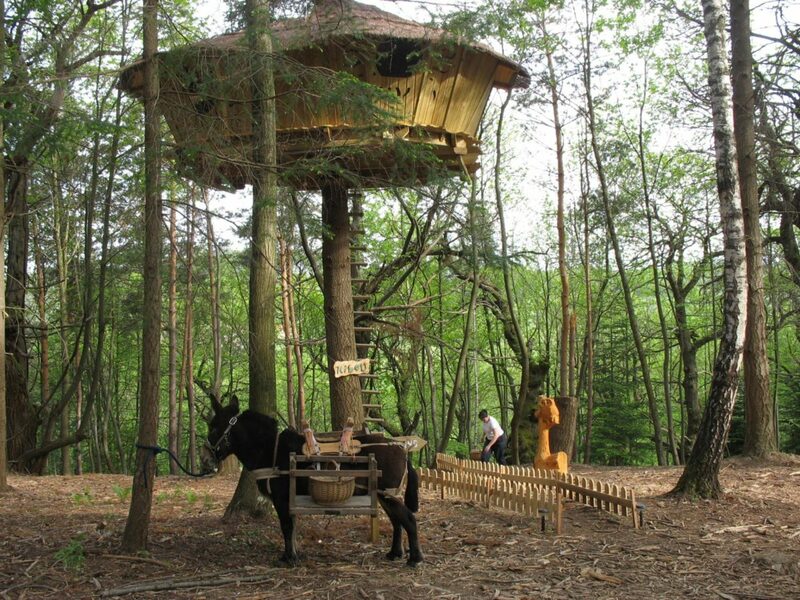 Unique weekend getaways and unusual places to stay, hand-picked just for you! 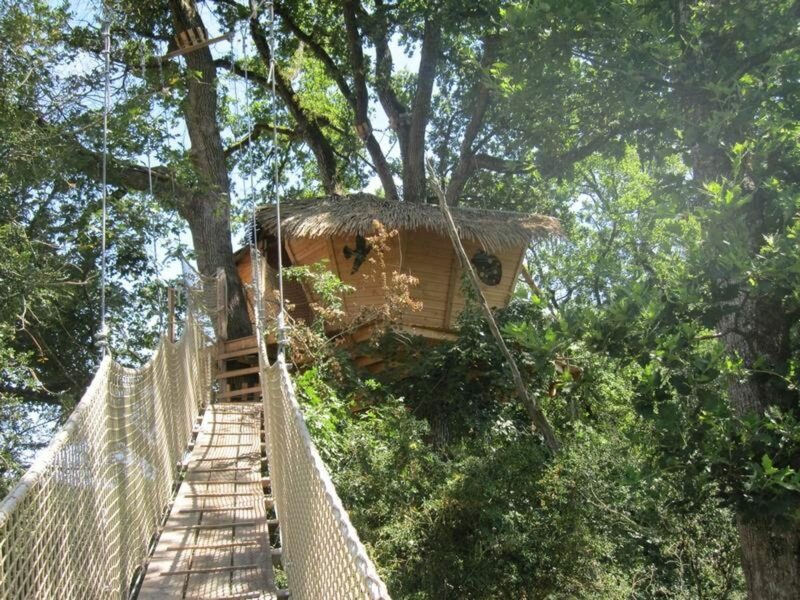 If you want to enjoy a romantic getaway with your partner, what’s better than a weekend in a treehouse? 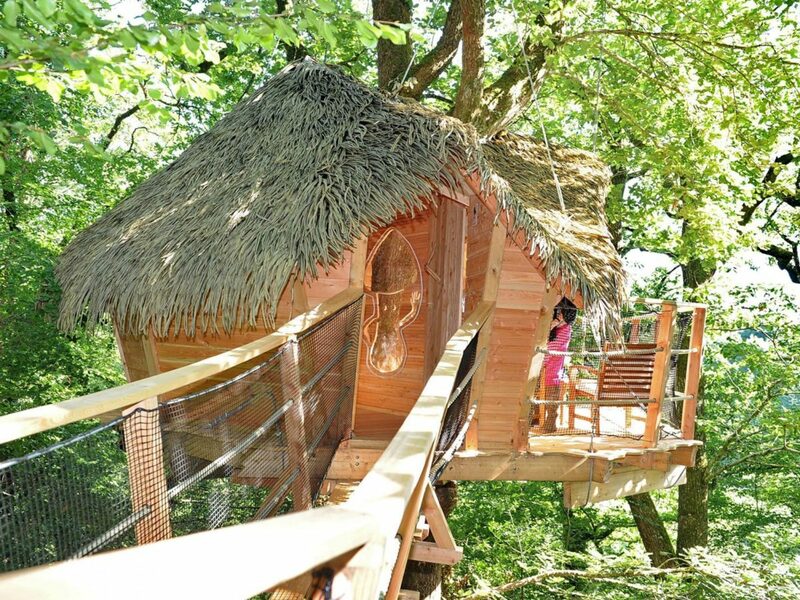 If you’d prefer a stay with your family, we got that covered too: some the treehouses we display can accommodate up to 8 people! 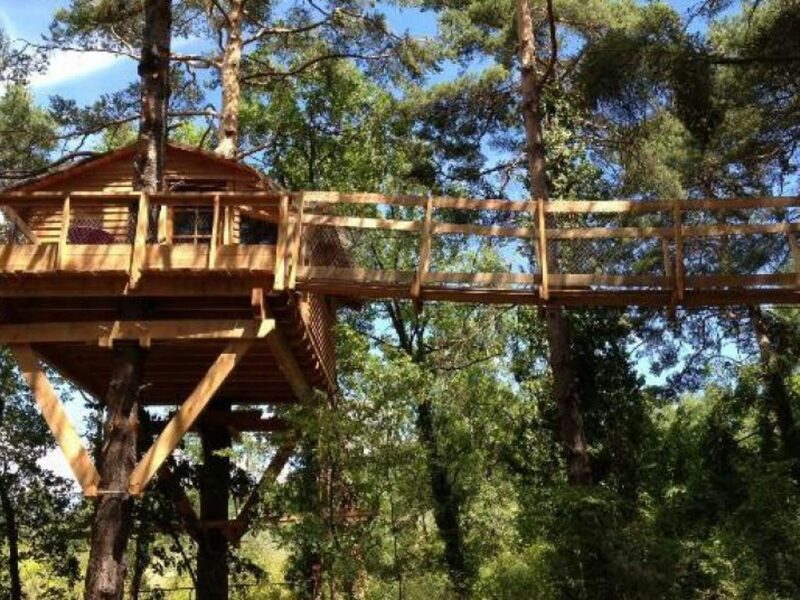 SSome of these treehouses are rustic and are perfect for those of you that want to reconnect with nature in a complete way, while others include all the amenities you could need: bathroom, heaters, hot tub (spa) and even Wi-Fi! 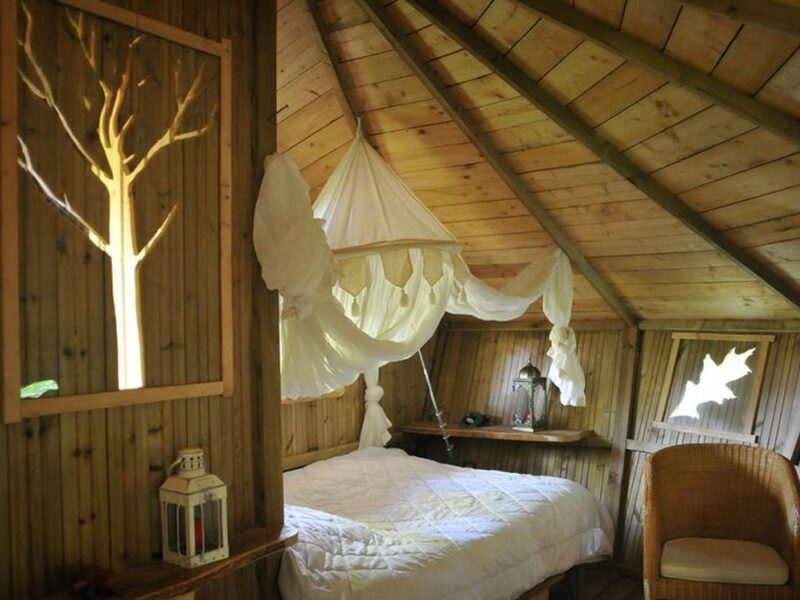 Those are part of what’s called “glamping” – the contraction of “glamorous” and “camping”, meaning that you’ll have all the luxury of a hotel room, but without the noise and distraction! You will be able to reconnect with nature and let go of your day to day. 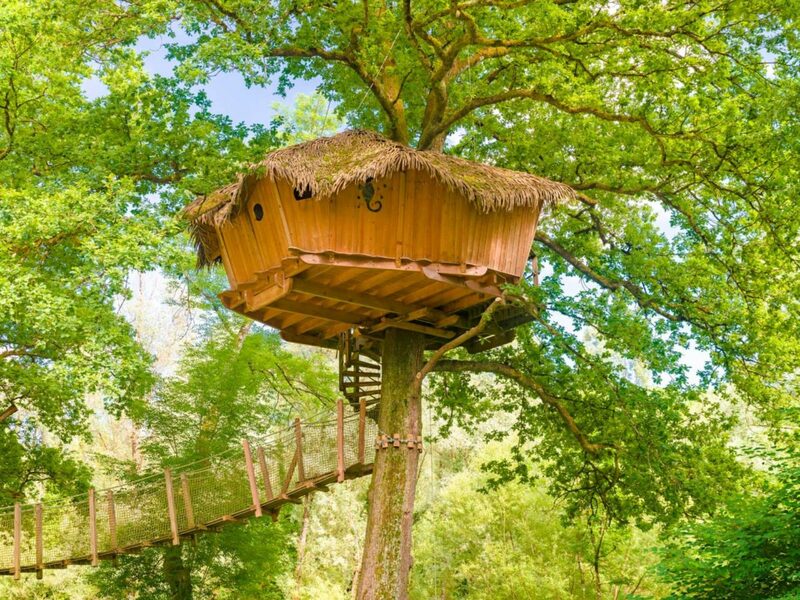 So, if you are looking for a comprehensive selection of tree houses and to go glamping, you’re in the right place! We have selected only the best, located in the most amazing regions of the world.